Created in 1988, “PALLAS CUIR” is a store specialized in leather clothing, motorcycle clothing, leather goods and footwear. The brand quickly became a regional reference in its domain. How to create professionnals products pictures with PackshotCreator’s solutions ? In 2007, PALLAS CUIR opens its online store www.pallascuir.com to bring a national dimension to its development and diversify its range. 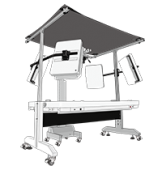 A few years later, the company invests in a PackshotCreator photo studio to create high quality pictures products to be quickly put on their website. “PALLAS CUIR” used to create all its visual internally without any professional solution, which required photo retouching. Time spent on shooting and post-production were too much with an unsatisfactory result. 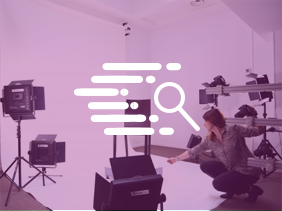 “Opting for an automated photo shooting solution became essential,” says Mr. Diaz, Business Director, who discovered PackshotCreator at the Who’s Next fashion fair in Paris. 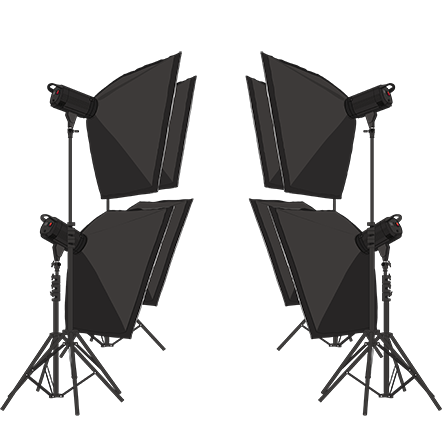 The PackshotOne is the only photo studio made for large product shooting, top shot photography and are ideal for shooting clothes on mannequin torso, shoes, bags, luggage, textiles and accessories. The included “daylight” system is preconfigured and provides a faithful rendering of colors and materials, ideal for leather pieces. 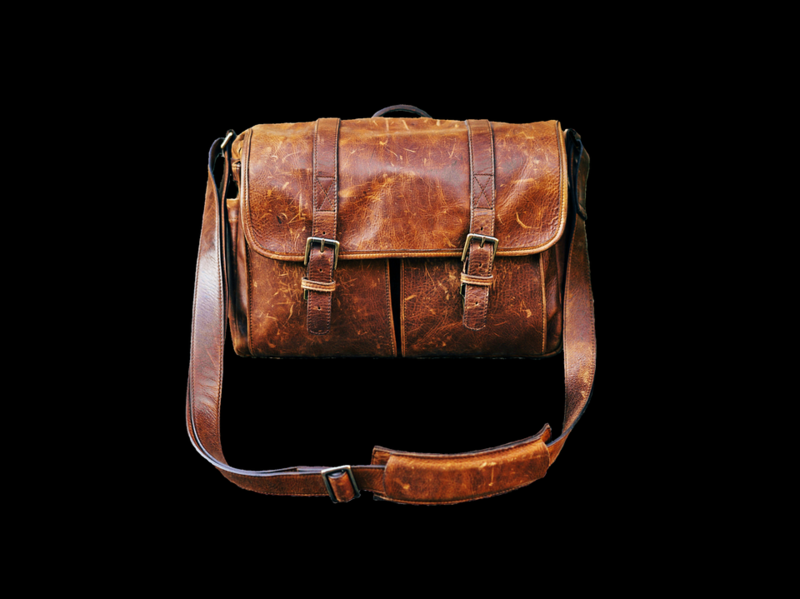 The PackshotCreator solution was very quickly adopted by PALLAS CUIR. Three people are in charge of the website and one person is entirely dedicated to shooting. PALLAS CUIR is a ten-employee family business and continues to write its history with over 20,000 loyal customers, always keeping in mind the quality and service at the best price. By displaying your technical products online in high definition visuals, you have a competitive advantage. Customers are attracted to sublime photos of technical products.